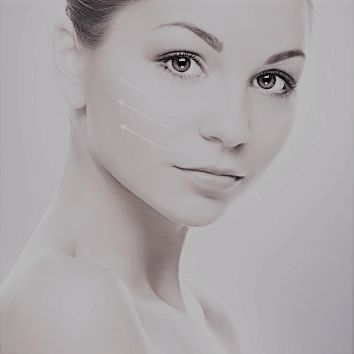 Botox™ is used for the reduction of fine lines and wrinkles in the face. 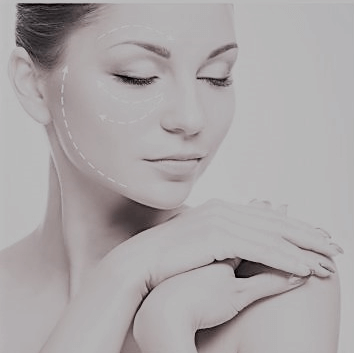 During your Botox™ consultation, our nurse practitioner will undertake an in-depth medical consultation and this will also involve a full assessment of your facial muscles. This is to identify if you are a suitable candidate to undertake the botox treatment and to ensure the best possible treatment for you. At True You Clinics, we believe that it is important to make you look as natural as possible and not look like a plastic barbie doll. We will identify your goals and you will be in total control of your treatment. In June 2012 the GMC (General Medical Council) stipulated that no doctor was to undertake a consultation over the phone, internet or by email with nurses. This consultation must be undertaken face to face, so an accurate assessment may be made and a prescription written according to the patients needs. 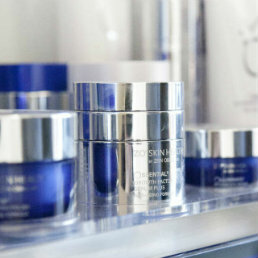 Our Nurses at True You Skin Clinics are Nurse Prescriber’s, who will undertake your consultation, prescribe your Botox, then bring you back 48 hours later for your treatment once your Botox™ has arrived from pharmacy. This ensures safe practice and anyone working outside these guidelines are working outside the nursing code of conduct. Our nurse practitioner, Lindsey, is a regional trainer to other nurses and doctors in the use of Botox, so you can be rest assured you’re in safe hands. So, if you live in Rothwell, Farsley, Guiseley, Horsforth, Chapel Allerton, Calverley, Leeds, Middleton, Morley or York, you know you will be looked after well. 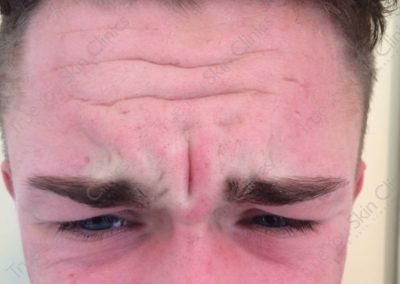 Those moderate to severe frown lines between your brows form over time as the result of muscle activity. Botox™ is injected directly into the muscles between your brows. It works by blocking the transmission of nerve impulses to the injected muscles; this reduces the activity of the muscles that cause those persistent lines to form. What will happen during my Botox™ treatment? The treatment itself only take a few minutes. Very small injections are used, similar to those used by diabetics every day. What will happen following my Botox™ treatment? Following your treatment you will be asked to return 2-3 weeks later for a follow-up appointment. Some clients may require a further treatment at this follow-up appointment. 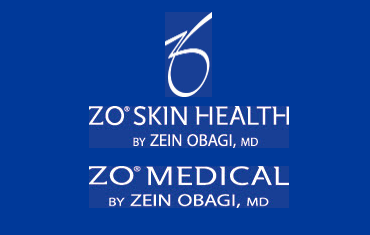 You will usually start to see results 3-5 days following the procedure and maximum results seen at 2-3 weeks. 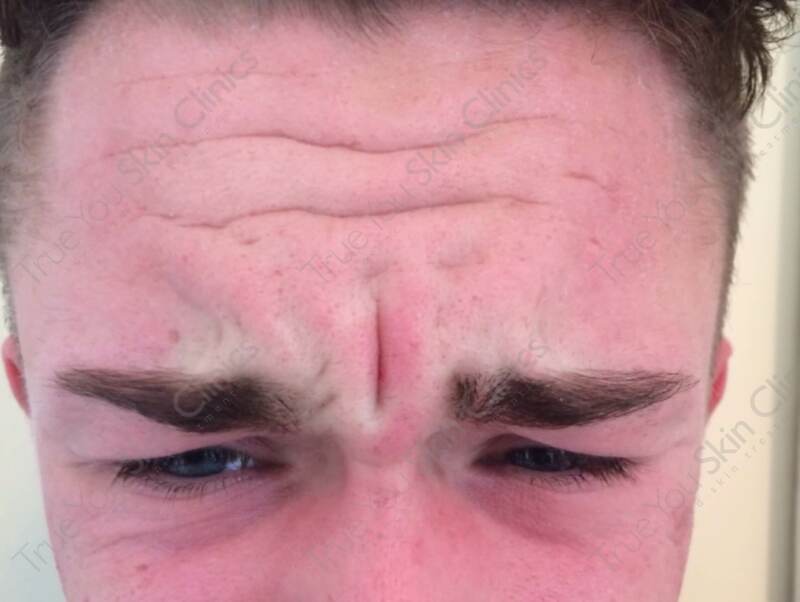 What are the side effects to Botox™? Side effects of this treatment are rare. Some common side effects include; mild headache, nausea and a slight bruised feeling to injection sites. These usually subside over a few days. 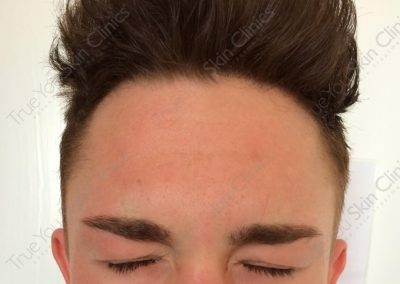 In less than 1% of people treated with wrinkle relaxing injections, it can cause weakness in muscles near the site of injection, resulting in a slight and temporary droop of the eyelid or eyebrow. Who is not suitable for Botox™ injections? Studies have not been performed on women who are pregnant or breastfeeding. Although Botox™ treatments are not thought to be dangerous, treatment is best avoided during this time. Some people with certain muscle diseases may also not be suitable. 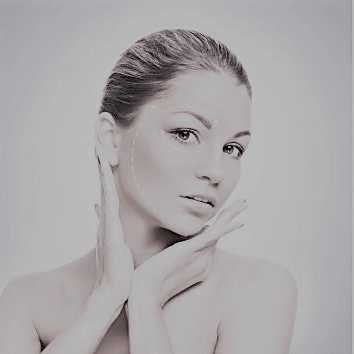 What areas may you have treated with Botox™?